 There are a few different ways you may unblock a number with CallWatch. You may also unblock a number by tapping the number, and selecting the blocked icon that appears under the phone number's additional information. Once this number is removed from your blocked list, they will be able to call your device.